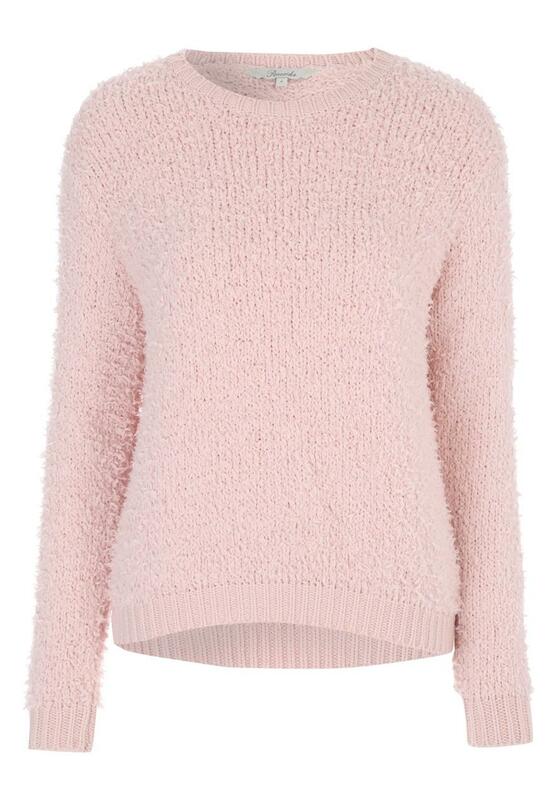 As the new season rolls in we all need our hands on some cosy knits - we can't resist the super-soft teddy jumper! 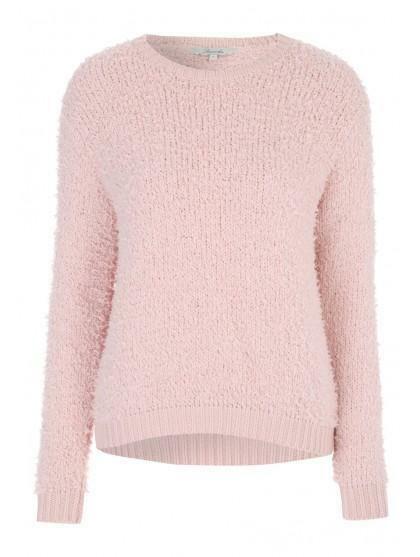 Made from soft medium knit and features round neck and long sleeves. Team with your everyday jeans for easy yet totally cute look!